Next Friday, 29th of September, the Madaster platform will be online, making the possibility to have a Material Passport available to all! The official launch will take place during an event at the conference center De Bazel in Amsterdam, where arch. Thomas Rau will be present as member of the Board of Directors of the foundation. 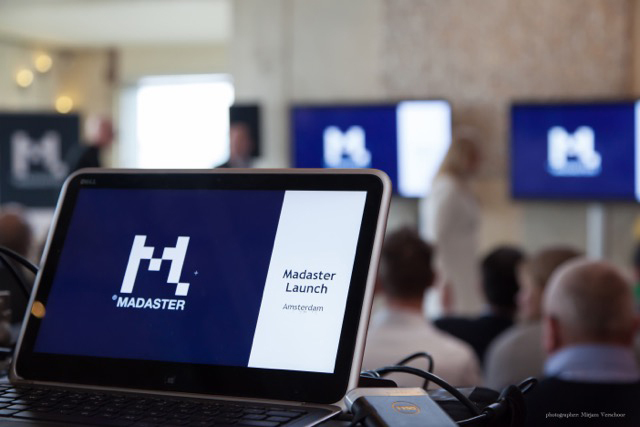 The Madaster Foundation, created in Amsterdam on 17 February 2017, considers a building to be a depot of materials with an intrinsic value at a product, component and material level. By listing and evaluating all materials used in a building, opportunities can be created to save costs, increase re-usage of materials and reduce and ultimately eliminate waste. Material Passports will lead to better buildings as they incentivate better material utilisation and investment in smart design that supports circularity. “Waste is material without an identity” – Thomas Rau.